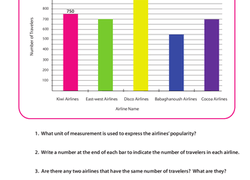 Graphing worksheets are a great way to help kids visualize and organise abstract numbers and data into concrete information they can get their hands around. 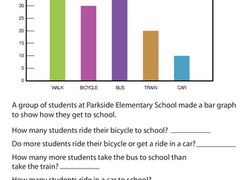 Picture and bar graphs serve as great introductions to creating and reading graphs, while older kids can take their graph interpretation skills to new levels with scaled graphs, line plots, and word problems that let them put their newfound skills into practise. Third graders will have a chance to practise solving word problems using line plots with this worksheet. 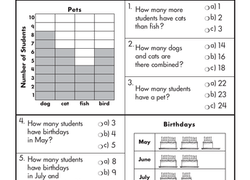 This worksheet prompts students' critical thinking skills. Students will need to determine if several line plot problems are solved correctly and explain their reasoning.